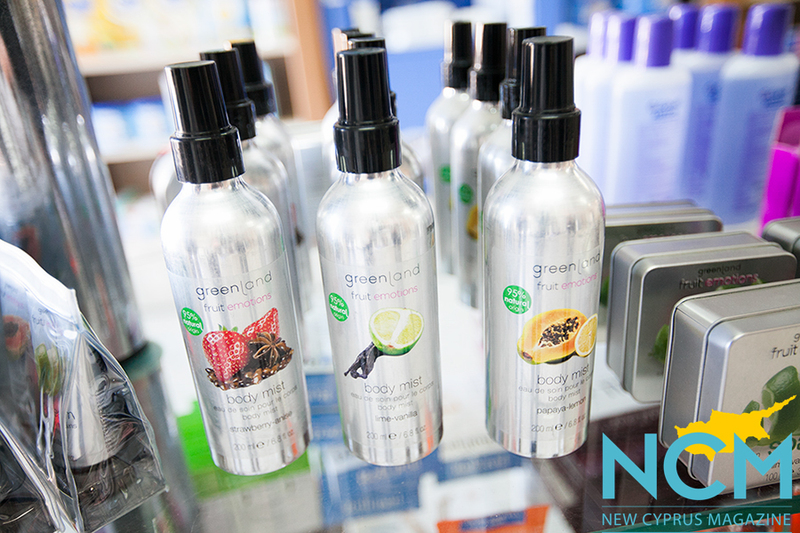 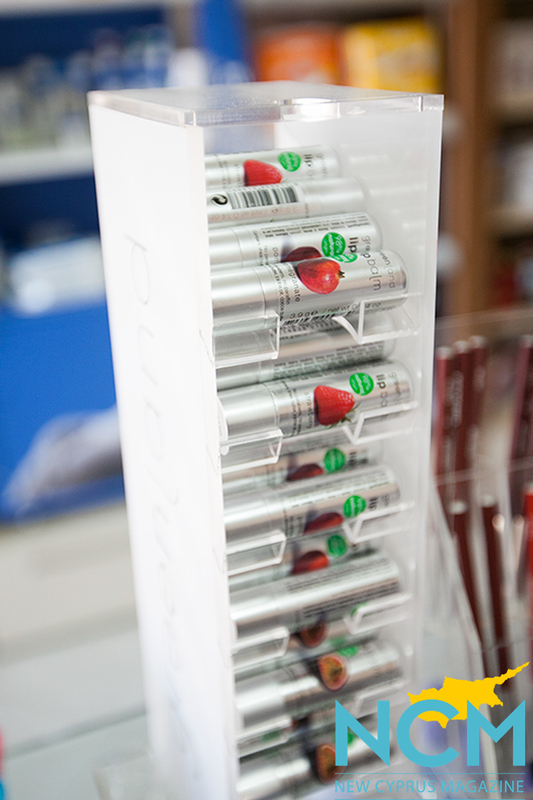 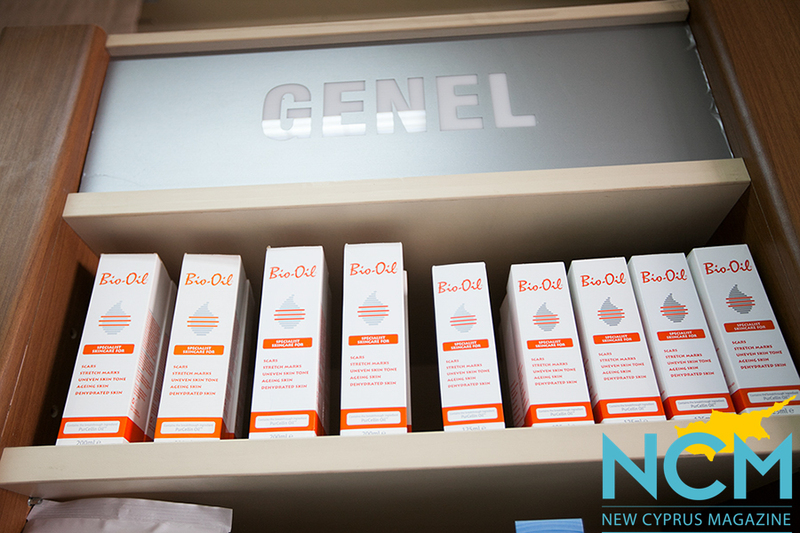 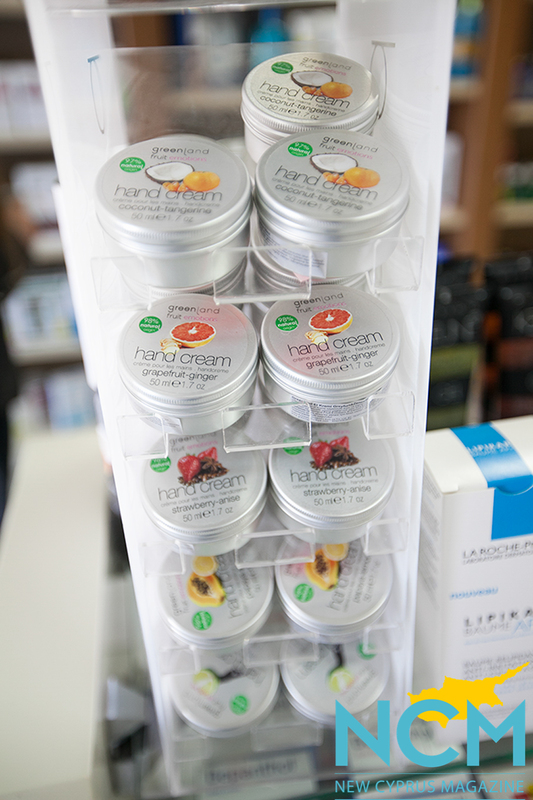 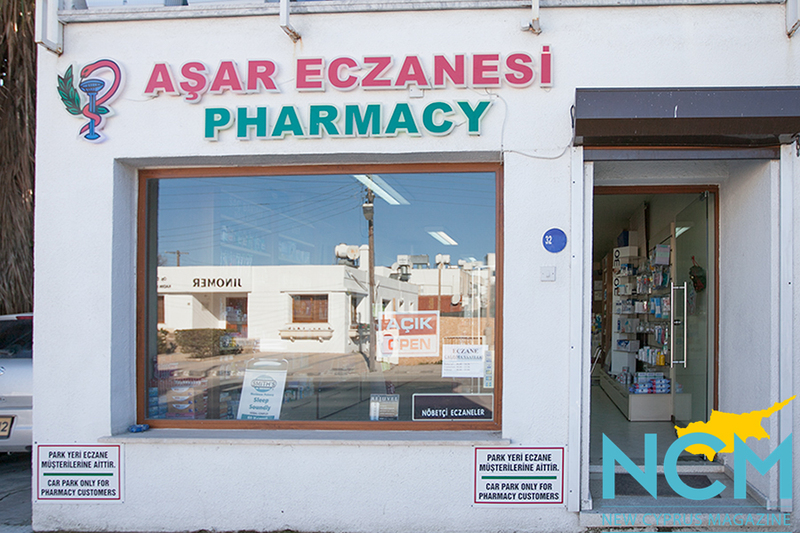 At Asar Eczanesi Pharmacy in Kyrenia, one can find the fresh and healthy beauty products from Greenland. 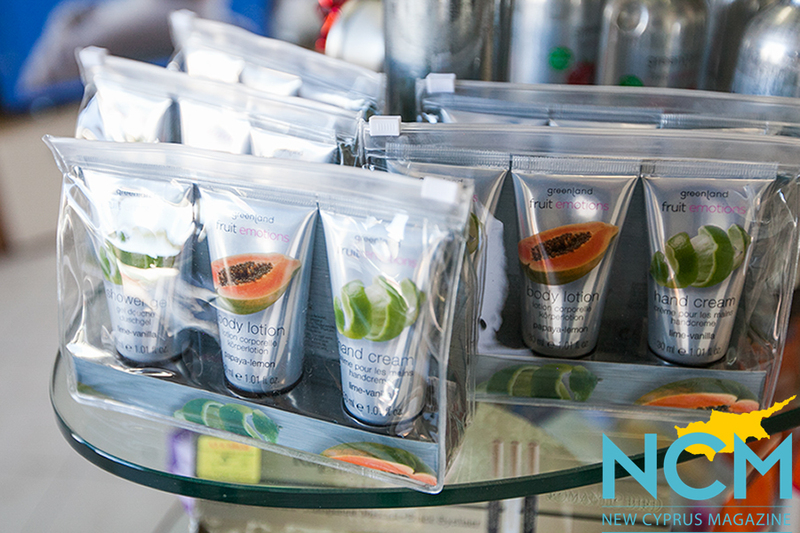 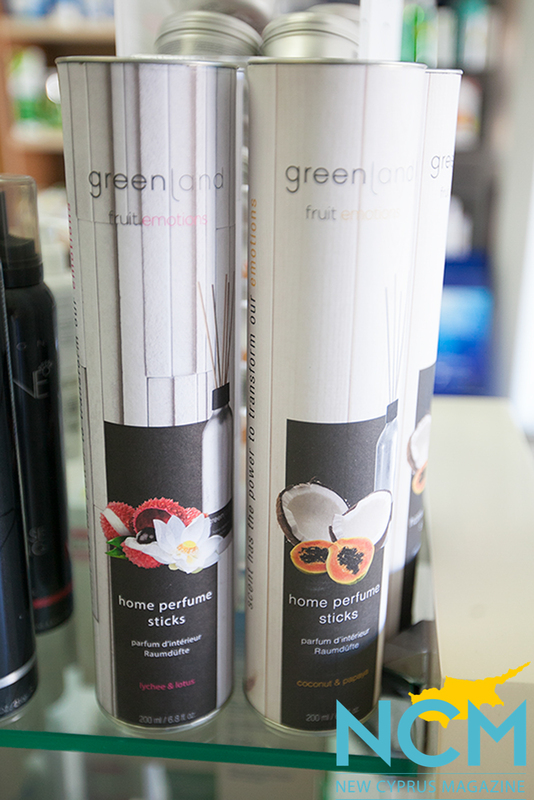 Home perfume sticks, bosy mists, lip glosses, body lotions and hand creams are in the range. 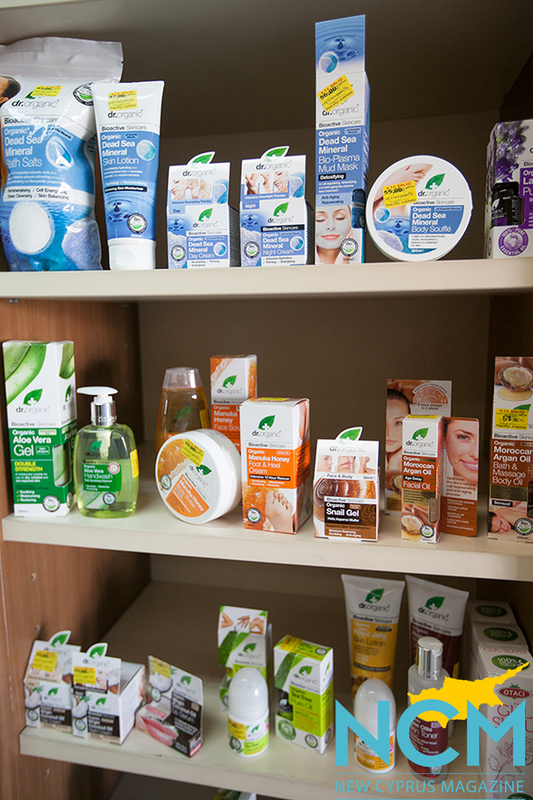 There is also the popular oil Bio Oil and products of the brand Dr.Organic.